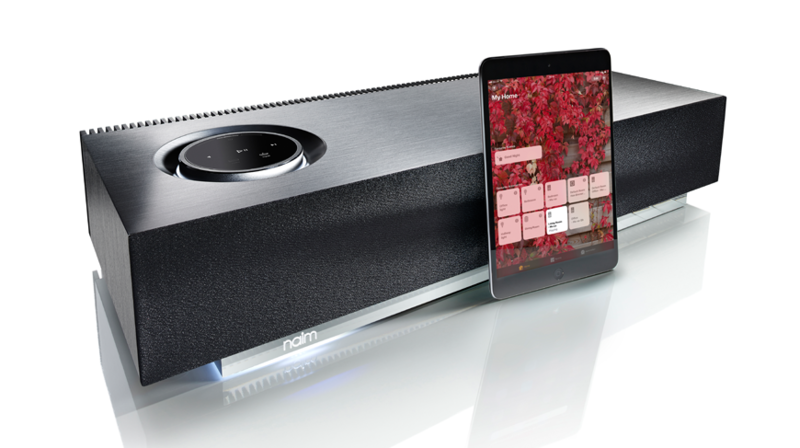 Naim is delighted to announce that Apple AirPlay 2 technology wll be available soon for its award-winning Mu-so range bringing with it highly advanced multi-room audio capabilities and natural voice controls via Apple’s Siri virtual assistant. 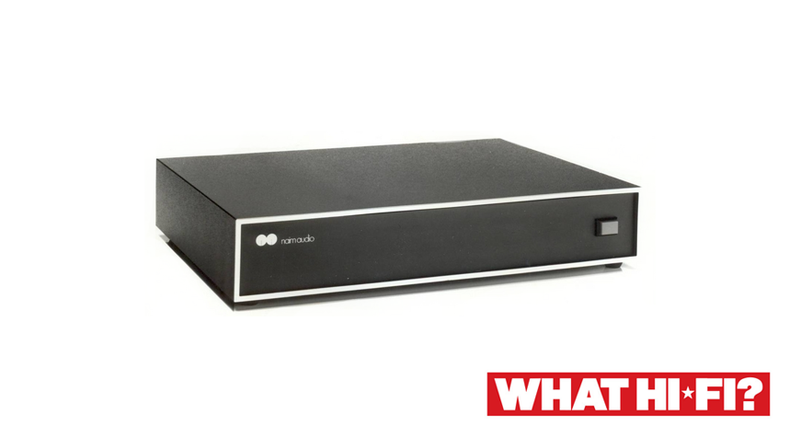 Owners of the Naim Mu-so and Mu-so Qb will be able to enable AirPlay 2 functionality by updating its firmware, plus their iPhone, iPad, iPod touch or Apple TV with the latest 11.4 iOS software. 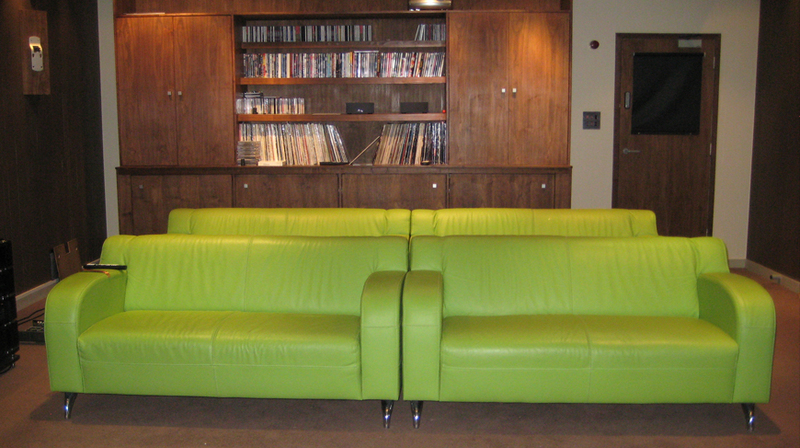 Once the update becomes available, the Naim app will prompt customers to perform an over-the-air update. 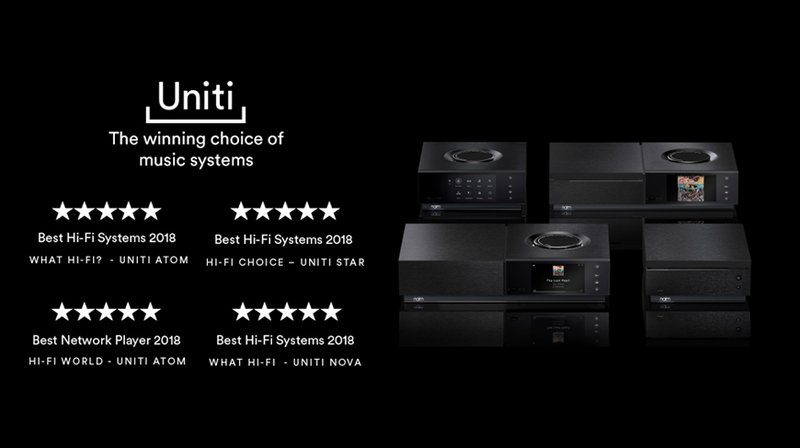 The Naim network ranges’ high-end design, engineering and performance already put them at the pinnacle of wireless music products – a choice for music lovers who prize sound quality above all else. That’s why Naim is one of only a handful of Apple’s premium audio partners for the introduction of AirPlay 2, a technology that lifts Naim’s systems to even loftier heights. AirPlay 2’s multi-room audio functionality will drastically change the way you experience home audio. This highly advanced system allows you to effortlessly stream music (or podcasts, or YouTube video audio) from your Apple TV, iPhone or iPad to your Naim Mu-so or Mu-so Qb, as well as any other AirPlay 2-enabled speakers (including Apple’s own HomePod speaker) in your home. You can quickly select as many or as few of the speakers as you want to use in your iOS device’s Control Center, giving your scope to listen in a single room of the house, a group of rooms, or all rooms. Provided they’re connected to the same Wi-Fi network, all AirPlay 2-enabled speakers in your system will play in beat-perfect sync, making for an easy-to-use multi-room setup. So whether you’re throwing a party for dozens of friends or catching up on the latest episode of your favourite podcast while cleaning the entire house, your AirPlay 2-enabled speakers will, to use an old Steve Jobs-ism, “just work”. That leaves you to focus on the task at hand, rather than fiddling with fussy wireless passwords or messy cables. When used in conjunction with a multi-room AirPlay 2 system, Siri can be asked to play different songs in different rooms, or groups of rooms, or the same track across the entire system. So if you love Donald Fagan while your daughter prefers Dua Lipa, you can simply request that Siri oblige you both – albeit from different speakers, of course. Finally, AirPlay 2 introduces enhanced buffering. Boosting both the quality and stability of streaming audio, it means compatible products will better avoid skips and drops when streaming from Apple Music or YouTube.